Miss Ivy's Book Nook Take II: THE SILENT PATIENT REVIEW Y'all don't want to miss this one. THE SILENT PATIENT REVIEW Y'all don't want to miss this one. Alicia is fascinating. Did she or didn't she and why won't she speak? How far and how much is Theo willing to risk in his effort to reach her and discover what really happened the night Gabriel died? 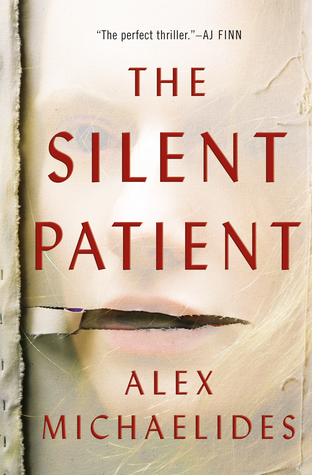 THE SILENT PATIENT lulled me into a false sense of complacency then snatched the rug from under my feet. Never saw it coming but it fit perfectly upon reflection. Such a kick. If you enjoy psychological thrillers this is one you don't want to miss!